Do you have what it takes to be a WMLL umpire? 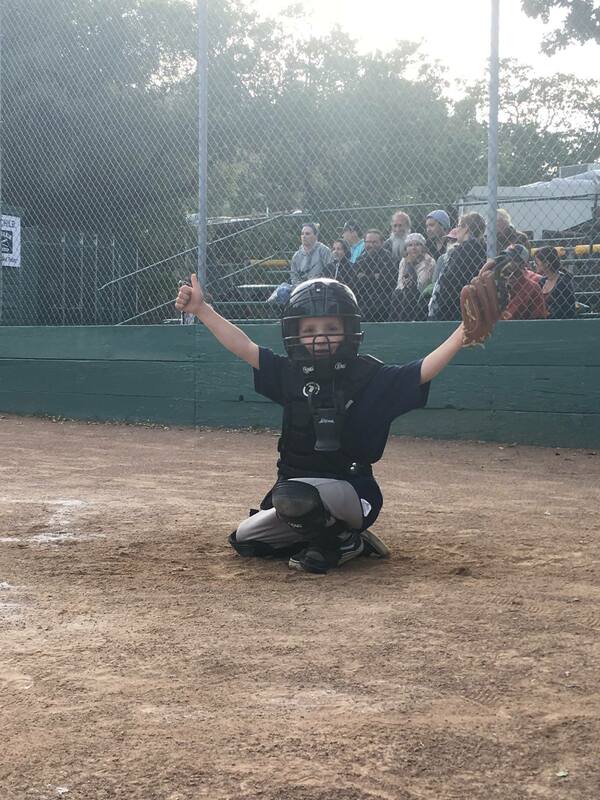 WMLL umpire registration is now open for the Spring 2019 season. We are looking for responsible individuals who will have command of the field and make the calls for our games. For most of you, this will be your first job where you will build self confidence, accountability, and responsibility. WE NEED YOU! WMLL will be holding mandatory umpire training sessions – please be on the lookout for details (in late February/Early March). Just follow the directions below and register as a “new official”. For Group Number, enter "1573"
For Access Code, enter "WMLL"
Complete and save your information - Please be sure to include a MOBILE PHONE NUMBER! If you are already registered on GameOfficials.net, please update any changes in your contact information. 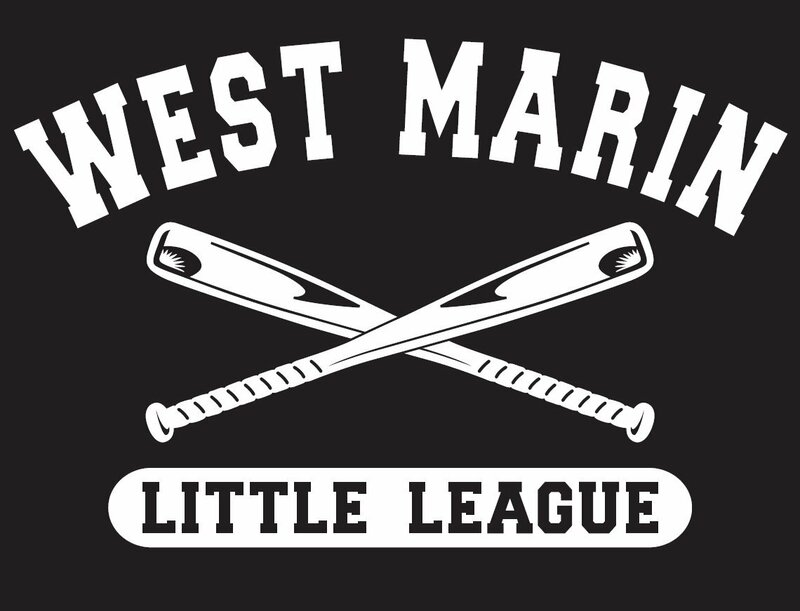 Thank you for supporting West Marin Little League, we look forward to another great season.